Mission: SPACE in Epcot’s Future World will reopen August 13, 2017 after being closed for much of the summer for refurbishment. The ride is reopening with a brand new mission for the Green side, new HD graphics for the Orange side, and a lower height restriction for younger riders. Walt Disney Imagineering has worked to make the ride more family-friendly. The height restriction will be changed for the Green Mission side with the addition of new booster seats allowing younger astronauts that are 40-44” to ride. The updated attraction will be opening the same day that Universe of Energy is closing, so there will not be a further loss in ride capacity for the park. 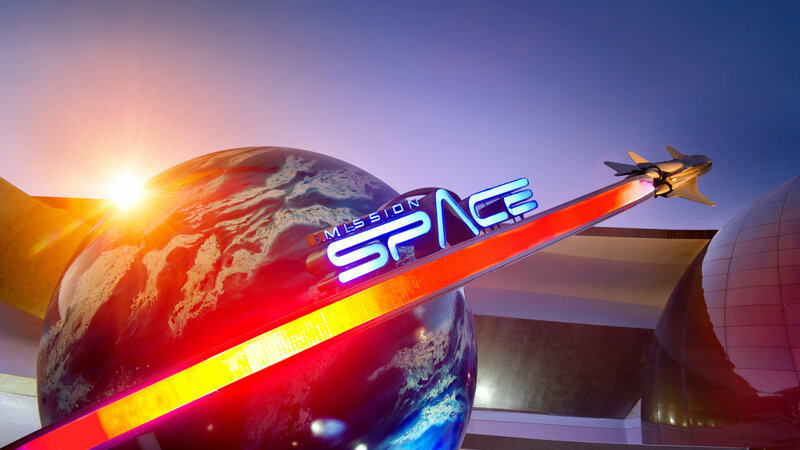 See all the details about the new Green Mission along with what other changes are on the horizon for Mission: SPACE below. If you think you’ve got “the right stuff,” take on the Orange Mission for a truly intense experience that lets you feel the force of an actual space launch en route to Mars. On this mission, you’ll dodge meteoroids, slingshot around the moon and attempt a precision landing on the Red Planet’s alien surface. This “mission” has been enhanced with new, HD video to make it even clearer – I can’t imagine! 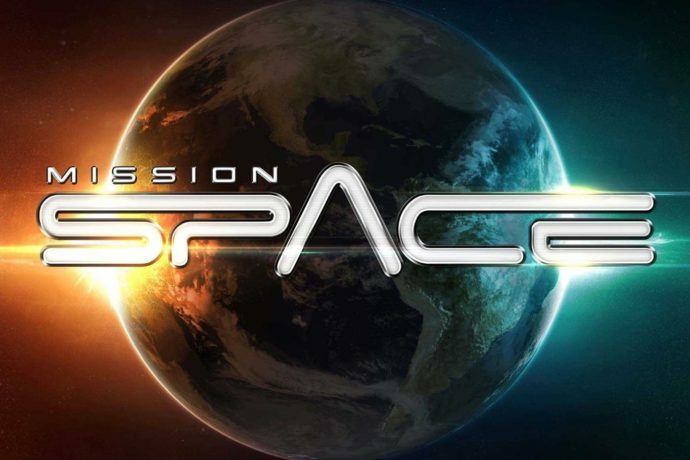 Or, embark on the more family-friendly Green Mission – a new mission that takes you on an exciting orbit around Earth. On this amazing new adventure, you’ll take in sites like the Hawaiian Islands, Italy’s “boot” and the Northern Lights—as seen from space, of course—before finally landing at Kennedy Space Center in Florida. No matter which mission you choose, it’ll be a journey that’s totally out of this world. A new space-themed restaurant will be coming to Epcot in the future. In addition to these changes, a new space-themed restaurant will be built connected to the pavilion. It will allow diners to eat in outer space with views of the stars and Earth through the windows. This project is still in development and an opening date for the restaurant has not yet been announced.